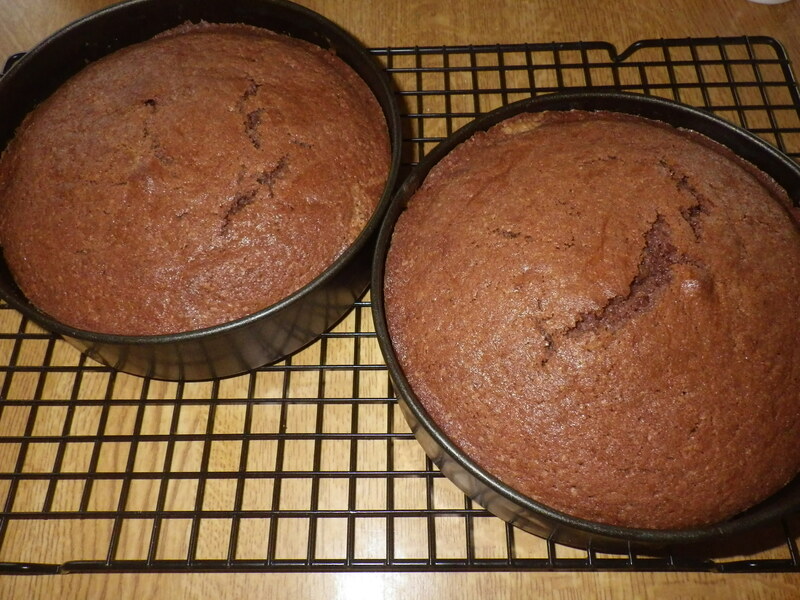 I’ve posted the recipe for the cake before… it’s very simple. That’s all I have to say on the matter, except that if this weather continues much longer, I will be the size of an elephant! So, tea’s round at yours, then? I can relate. I have a slab of home-made gingerbread which is calling my name every time I pass the kitchen… And I like the snail shaped egg holder! Yes, let’s have a tea party! The egg thingy is officially called an ‘eggskelter’… doesn’t exactly trip off the tongue! 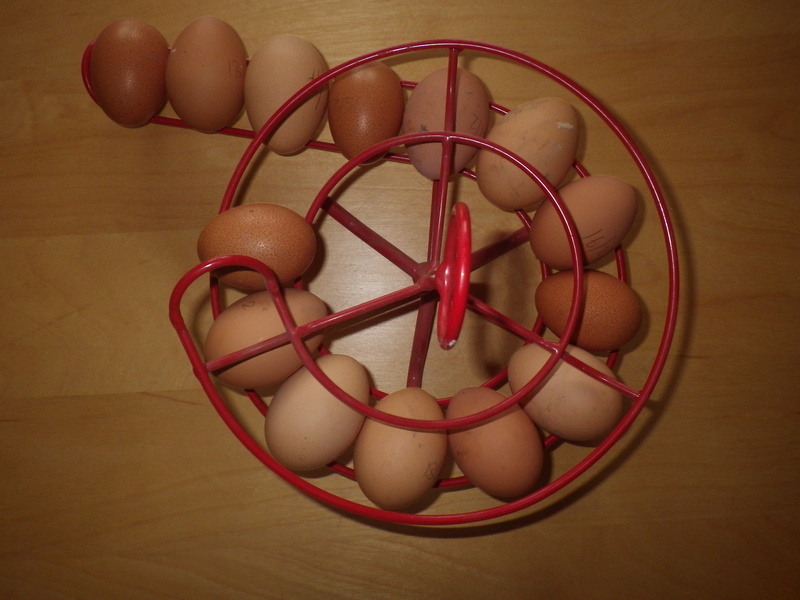 It is great, because it saves all the fumbling about in a basket trying to find the oldest eggs. I have to keep mine in the fridge due to the climate, and then remember to take them out in time to reach room temperature before I start baking. 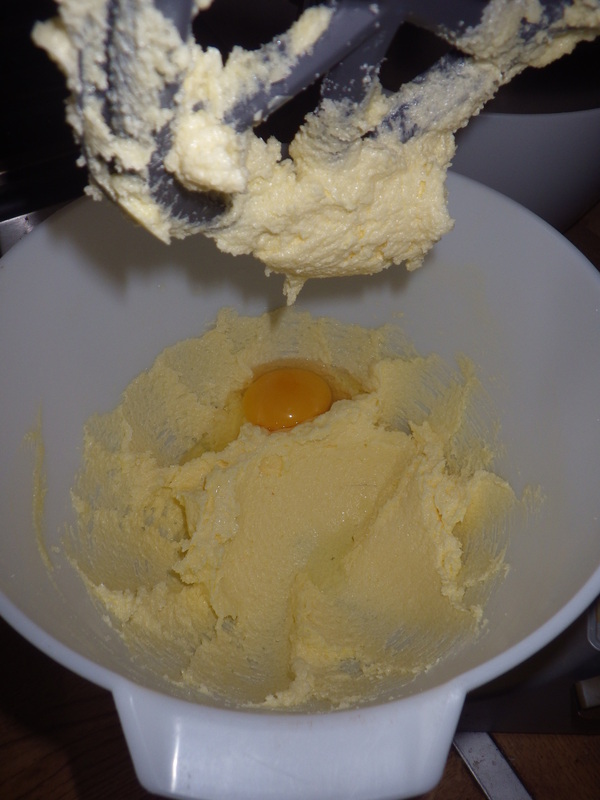 I love the excuse to make cake… ‘must make cake, we have an egg surplus’! “Bake it better” – I like it! The first picture made me immediately reminisce about the time when I would either be able to lick the spoon or wipe the bowl with my finger after the mixing was over. The last picture just looks scrumptious.Is there any left before I start walking? You are welcome to cake any time, David… should you ever be passing do call in! 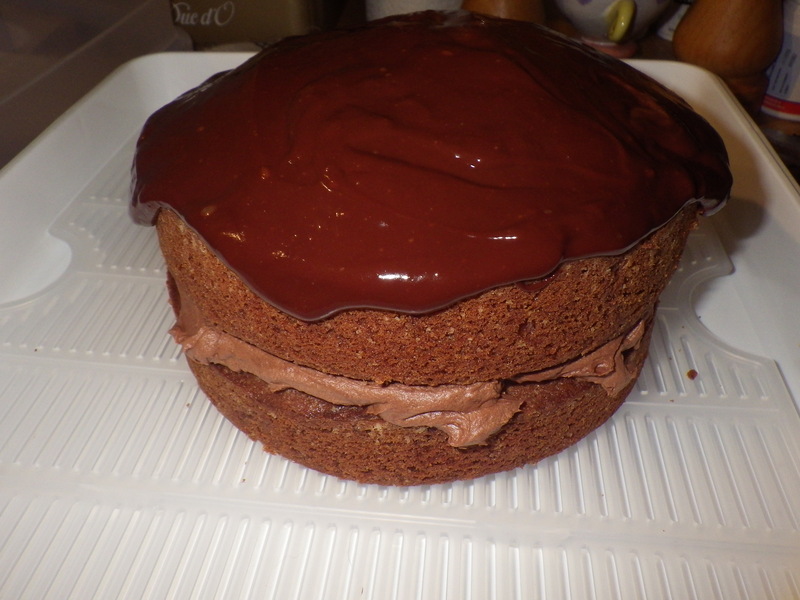 Home-made chocolate ganache cake!? – you are too cruel. I apologise for torturing readers… perhaps we should have a virtual tea party! I’m currently thinking up a design for your Masterpiece if you’re still accepting pieces. It’s really got me thinking about your project and what we can do in our own little communities. Oh yes, still accepting contributions… had a lovely package from South Carolina yesterday; it’s really exciting to receive the squares and read what people have written. I hate it when it’s too hot to bake… fortunately that’s very rare round here! It’s even been too hot to cook anything at all…. 😦 recently we’ve been living off things like cold tuna or chicken from my friend who runs the local char grill chicken shop! The kids are completely sick of salad now…..